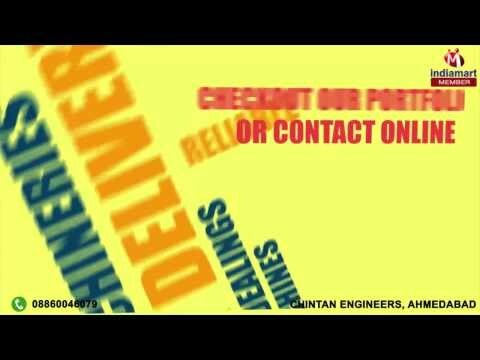 Welcome to Chintan Engineers, stablished in the year 2012, we are prominent manufacturers, suppliers, distributors and traders of an extensive assortment of premium quality Flow Meter and Pumps. These flow meters and pumps are manufactured from high quality materials that procured from trusted and certified vendors of the industry. By using advanced and sophisticated machinery, our professionals manufacture these flow meters and pumps in compliance as per the industry set norms and regulations. n accordance with the requirements provided by the customers, these pumps and flow meters can be customized. In addition to this, the product range offered by us consists of Fuel Dispensers, Diesel Dispenser and Diesel Flow Meter.